This Azimut features tons of updates such as new Garmin flush mount screens, new TVs, etc etc!! Fresh 1000 hour service! Brand new Hydraulic system! JL audio speakers throughout! Loaded and in pristine condition! 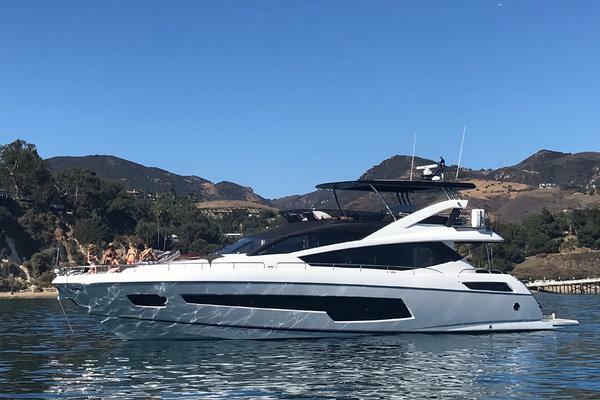 United Yacht Sales New Jersey would love to guide you through a personal showing of this 68' Azimut 68s 2006. 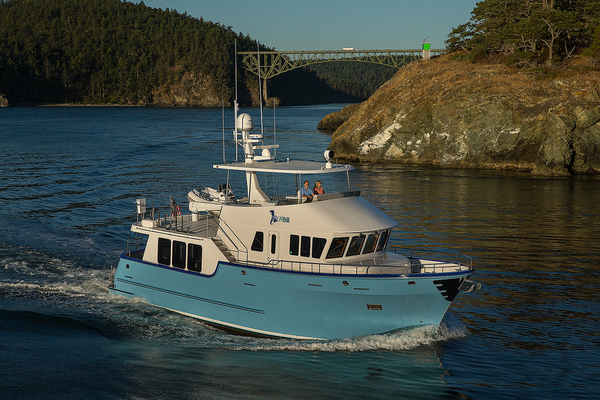 This yacht for sale is located in Unknown, Florida and priced at $775,000. For a showing please contact us by filling out the form on this page and we will get back to you shortly!